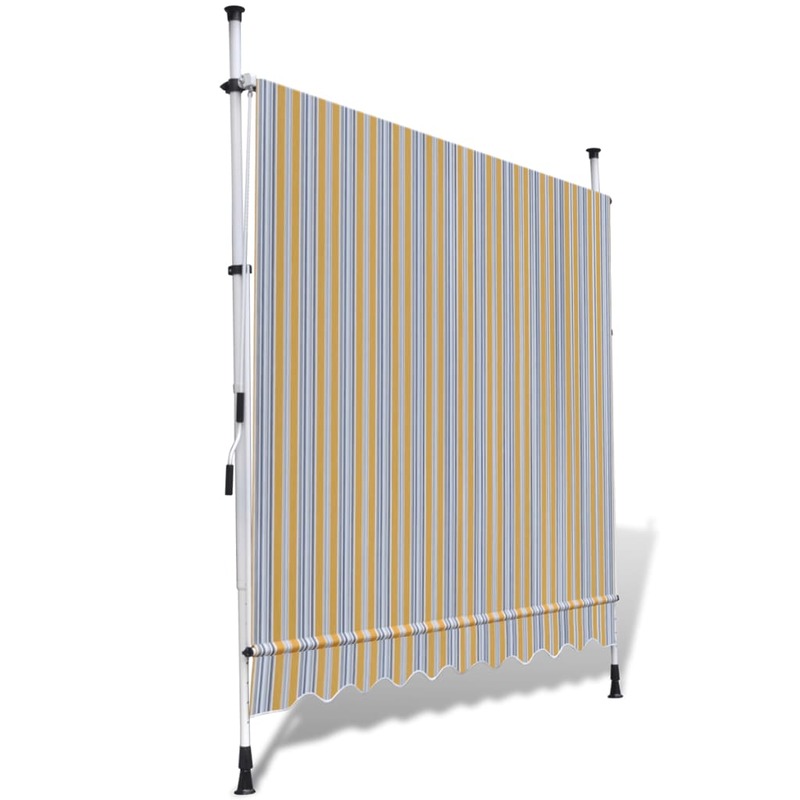 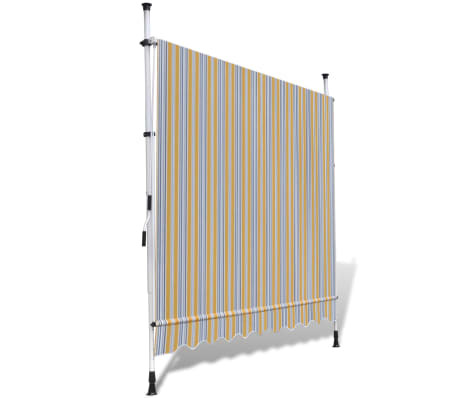 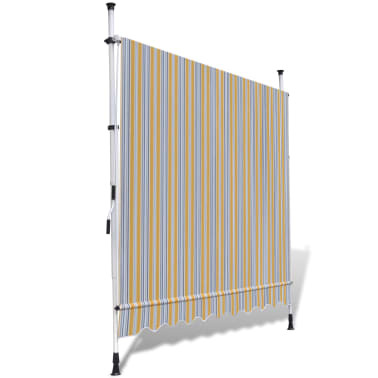 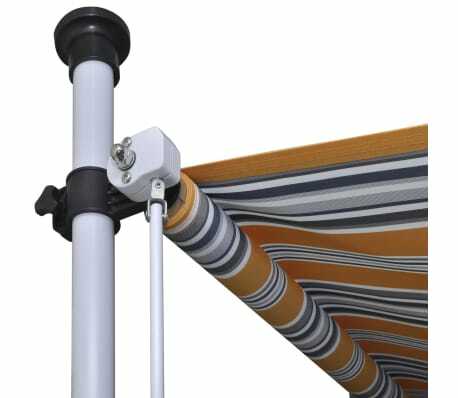 This retractable awning will be ideal for use in front of the window, on the terrace, balcony or in your garden to provide shade. 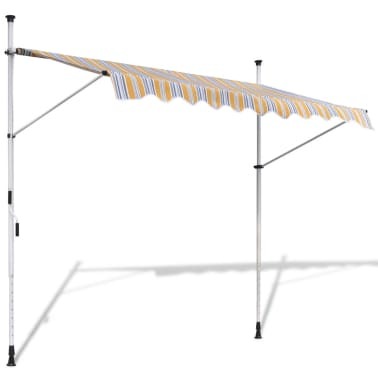 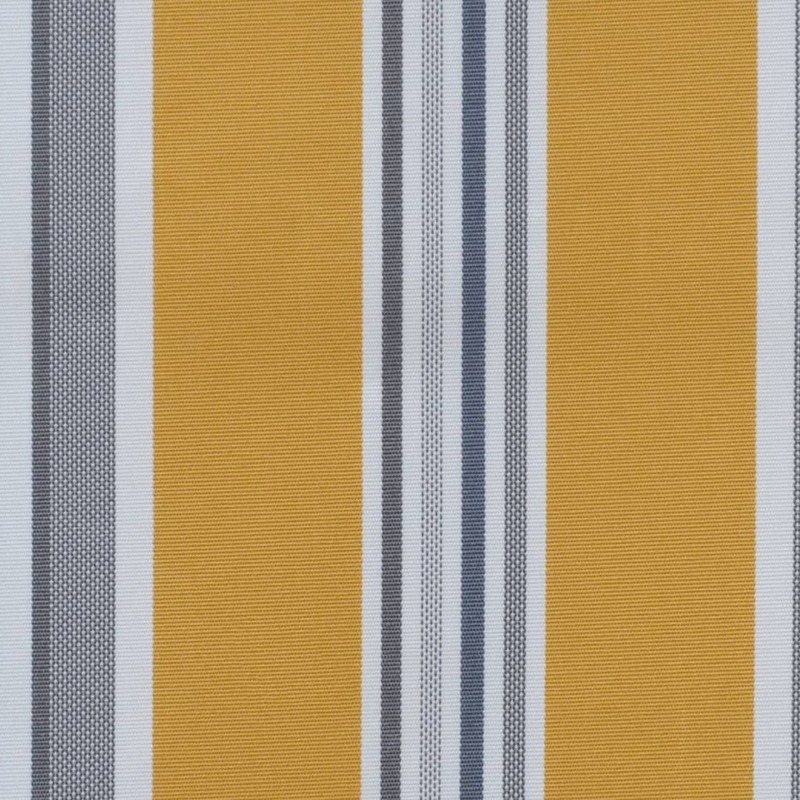 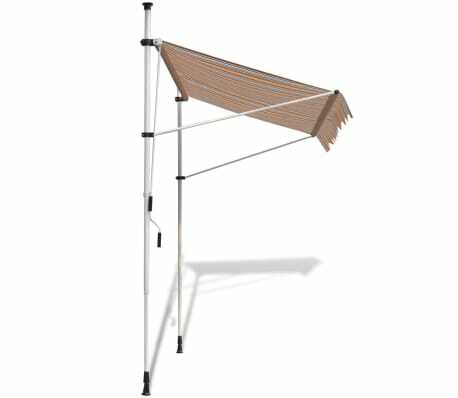 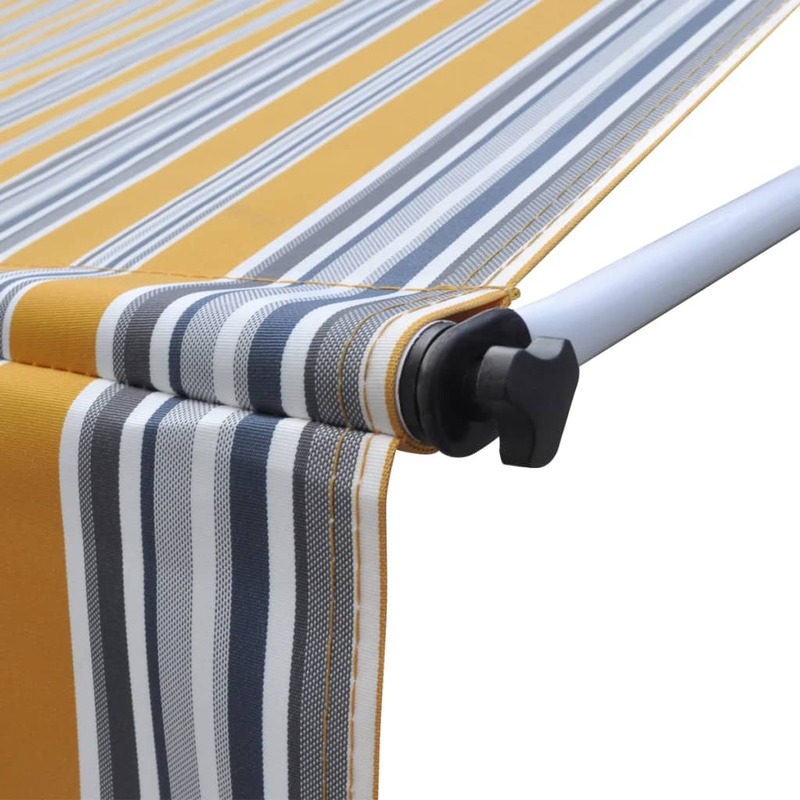 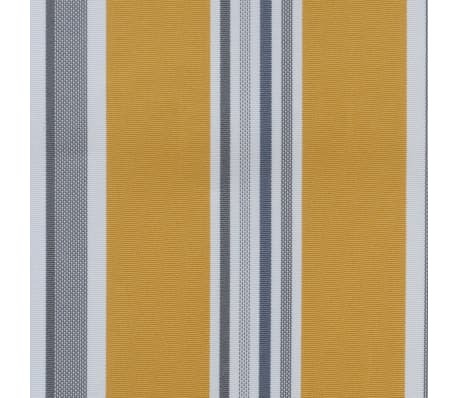 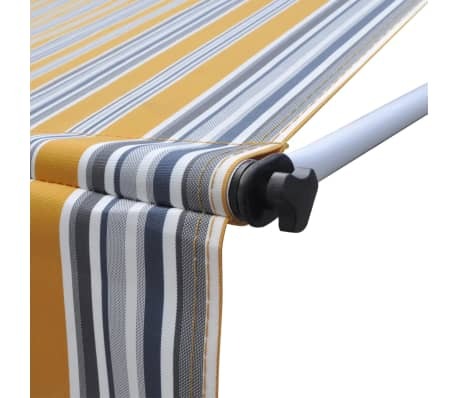 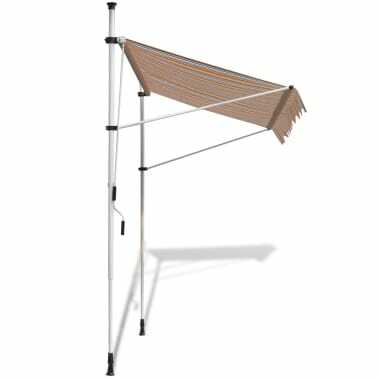 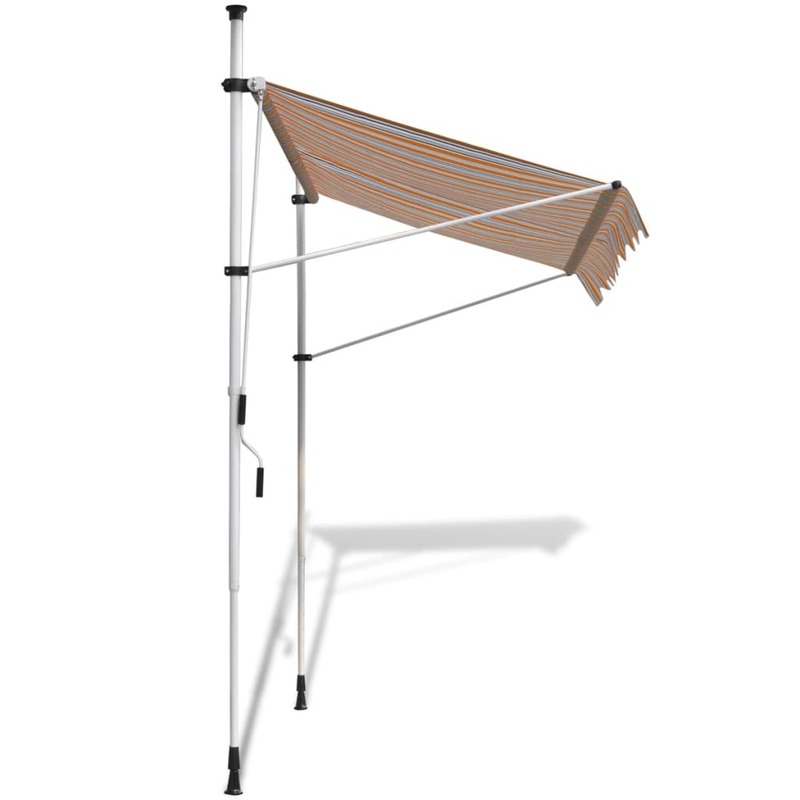 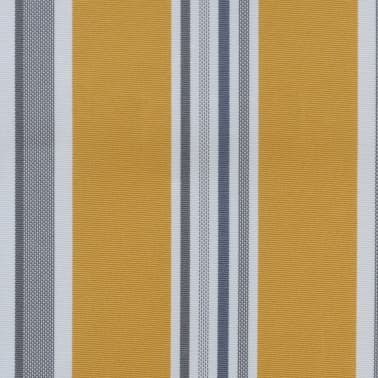 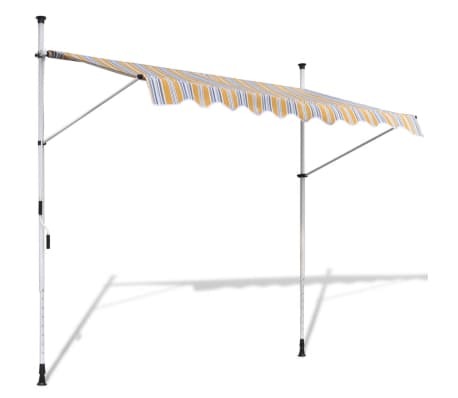 Made of high-quality polyester, this awning is water- and dirt repellent and UV and weather resistant. The strong powder-coated steel frame makes the awning sturdy and very durable. 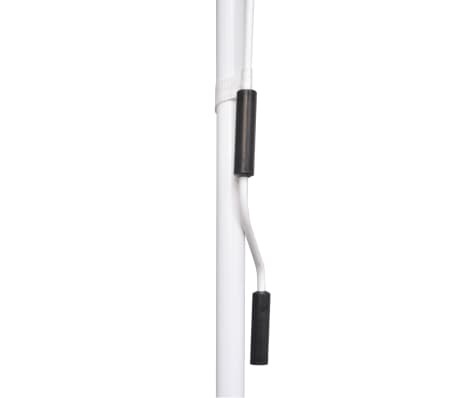 The easy-to-clean polyester canopy can be removed and washed. 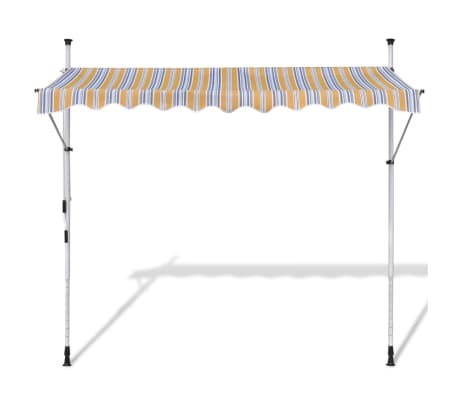 It can not only be used as a normal awning, but also used to cover the window completely. 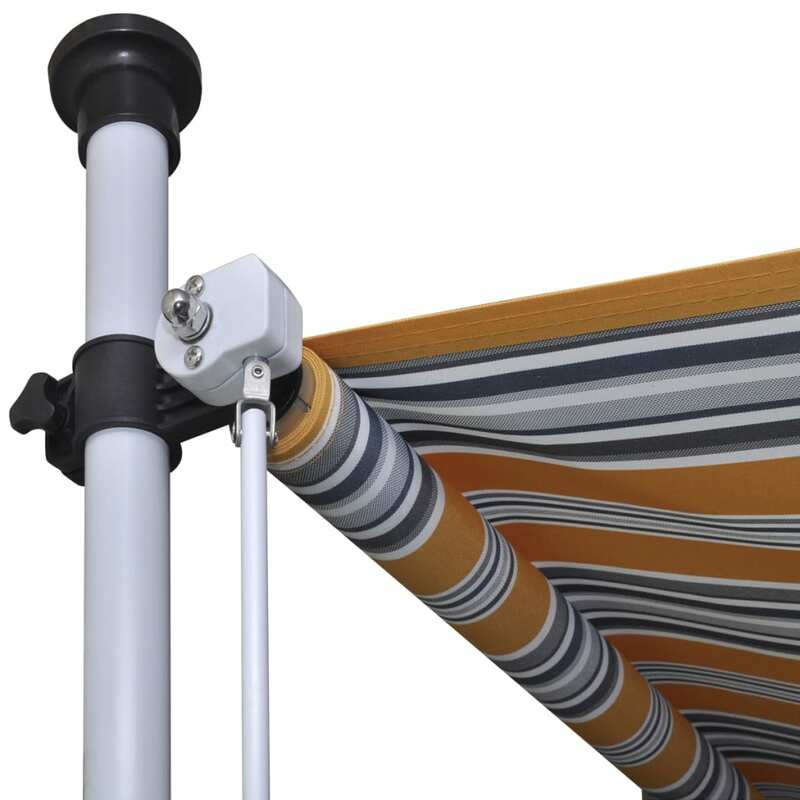 Thanks to the handle crank, this awning is retractable. 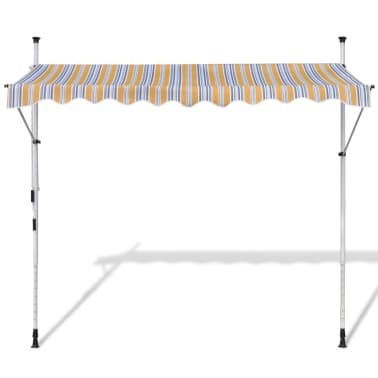 The height and the angle of the awning can also be adjusted. 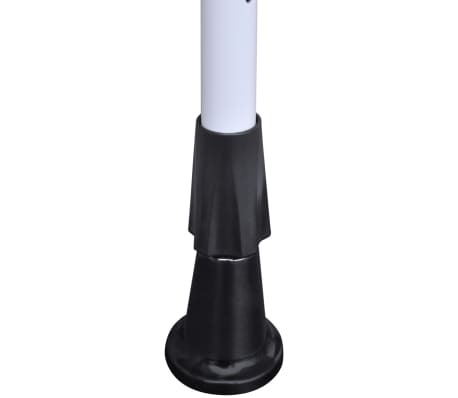 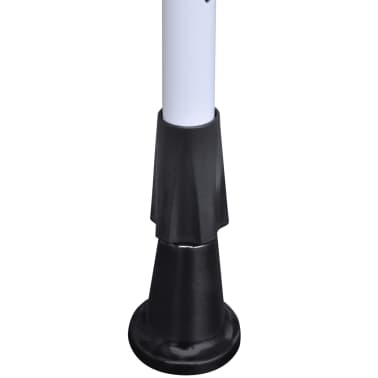 It can be mounted without screws or bolts.